The motivation is simple – to support schools to be vibrant learning communities, able to inspire and empower their pupils. 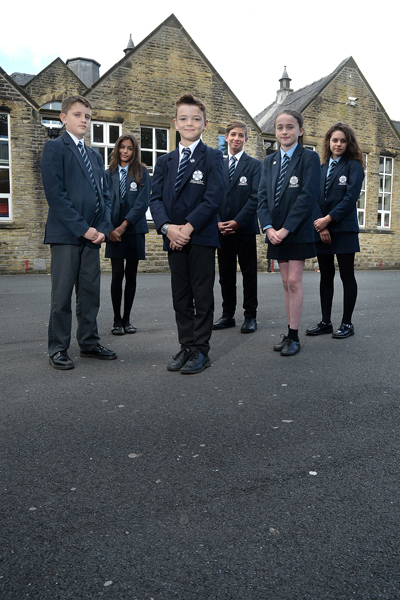 Saddleworth School is building a diverse group of highly skilled associates to join them in the work it is doing as a National Support School. If you are ambitious to support schools facing challenging circumstances and have a strong track record of success then please contact the school. The focus will be to drive improvement, helping schools to become places where deep learning can occur. Associates must be values driven and pupil centred in their approach.